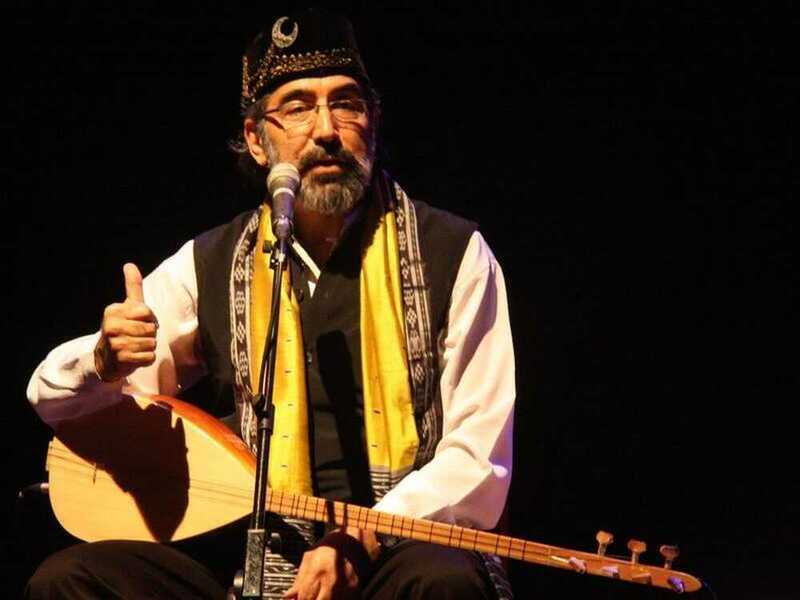 The Turkish Sufi-musician Latif Bolat presents mystic poetry, stories and music from the ancient Turkey. 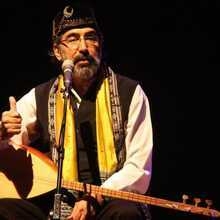 Latif Bolat brings Turkish Folk music and devotional sufi songs( called ilahi and nefes) from the Anatolian peninsula. 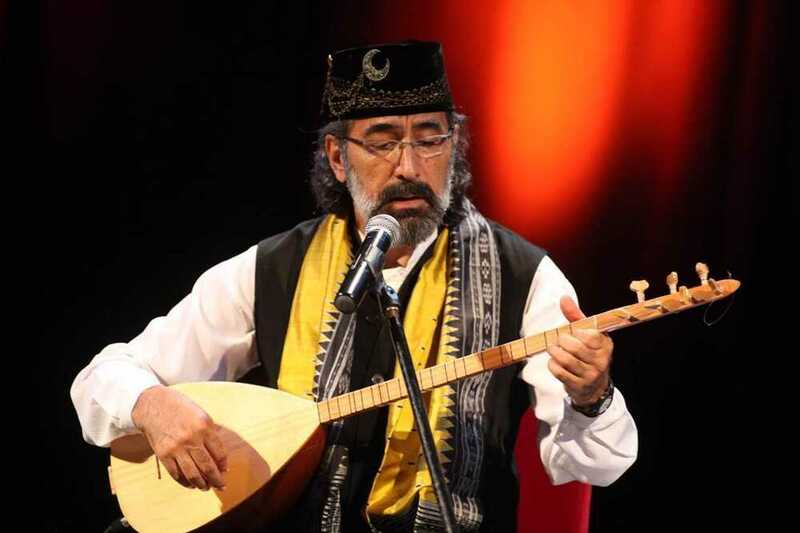 The lyrics of the ilahis and the nefeses are by the hand of the great mystical poets and troubadours like Yunus Emre, Rumi and Niyazi Misri. He guides himself to the bağlama. Latif Bolat shares his time between the U.S. (New Mexico) and Turkey. He gave different successful concerts in the U.S., Canada, Australia, New-Zeeland, India, Indonesia, Singapore, the Filipines, Turkey, Bulgaria, England( including Carnegie Hall,…) . 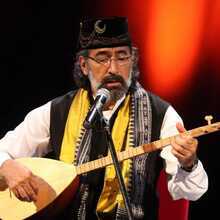 Latif Bolat released 4 albums and wrote music for including the documentary "Mohammed: Legacy of a Prophet" (PBS) and the television series "Young Indiana Jones". He is also the co-author (together with Jennifer Ferraro) of the book "Quarrelling with God: Mystic Rebel Poems of the Dervishes of Turkey" (White Cloud Press, 2008). Curious?? So are we! !